In this section you are going to put to use a lot of the previous information you have learned in this lesson. You are also going to combine the information from the gas laws lesson with other sections like calculating the molar mass of compounds and combining stoichiometry and molar mass conversions. Make sure you have gone over or know these past sections before you enter this section. One new item that we need to understand in this chapter is how we treat STP conditions when we are doing stoichiometry. If you use the ideal gas law equation at STP conditions and calculate how many liters one mole will produce you come out with 22.4 L. So we can use this as a ratio for gas stoichiometry. I have demonstrated it below. We can now fit this into our new conversions map for gas stoichiometry and use it in the gas stoichiometry problems below. VIDEO Gas Stoichiometry Demonstrated Example 1: At STP 3 L of H2 gas can make how many moles of NH3? What information does the question supply us with? What units does the question ask? How many conversions must we do? What is the first conversion? How do I put that in? What is the next conversion? How do I know I am done with conversions? VIDEO Gas Stoichiometry Demonstrated Example 2: How many Liters of O2 gas at STP can be made from a sample of 18 grams of H2O? You will need a periodic table to help solve this problem. PRACTICE PROBLEMS: Solve these gas stoichiometry problems. 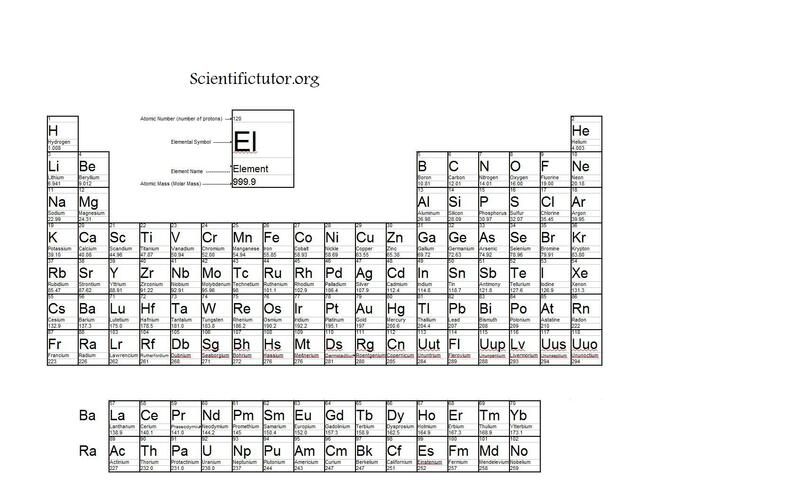 Don’t forget to use the periodic table and the conversion map when you need it. At STP 7 L of O2 gas can make how many moles of MgO? How many Liters of Br2 gas at STP can be made from a sample of 26 grams of AlBr3? At STP 0.3 L of CO2 requires how many molecules of H2O to completely react? How many Liters of H2 gas at STP are required to completely react with a sample of 4.5 Liters of O2?